I’ll also be celebrating great stories at the Ditmar Awards — don’t forget to vote for your favourites! 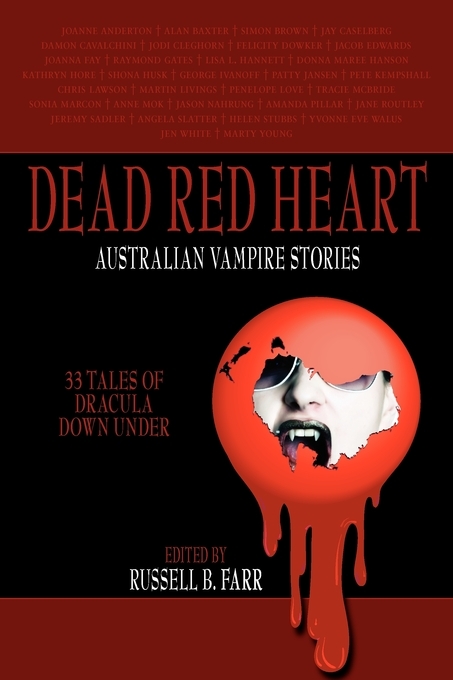 (And I’m not just saying this because up for three awards this year) — as well as partying it up at the launch of the fattest book of vampire fiction ever published You can pre-order Dead Red Heart along with a host of other incredible Ticonderoga titles (including Bluegrass Symphony) for a discounted RRP here. Come along to Ticonderogapalooza (which I believe is scheduled on the Sunday) to join in the festivities! Tags: bluegrass symphony, dead red heart, ditmar awards, indiebooksonline, steampunk, swancon36, ticonderoga. Bookmark the permalink.